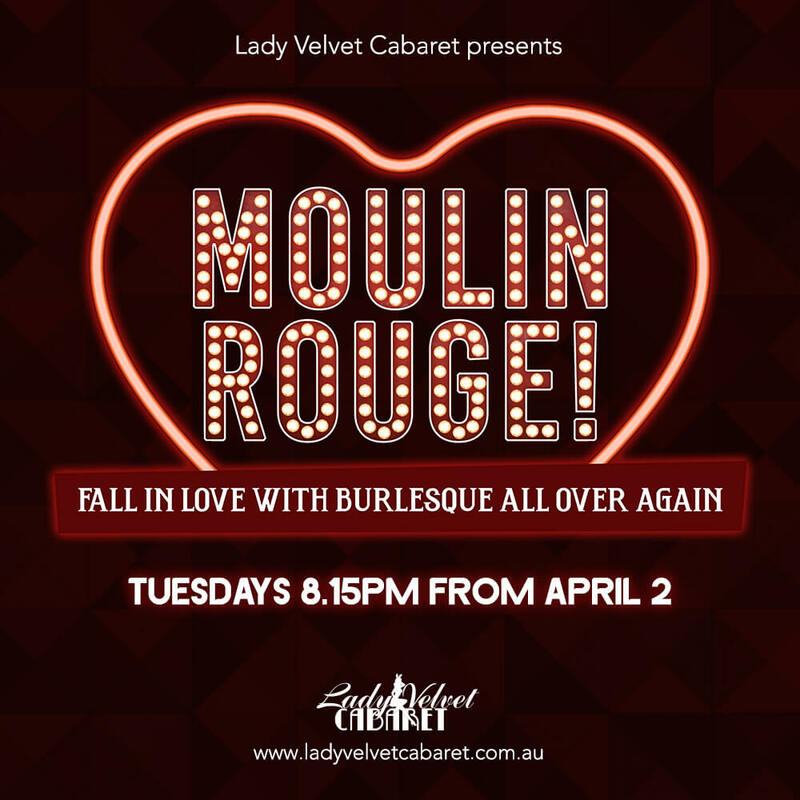 Join prolific performer Sugar du Joure for a five week course filled with glamour, sensuality, fun and confidence! Step into the studio and learn everything from styling, costuming, persona, stage presence and of course, unique choreography. Suitable for dancers of all levels, this course will have you falling in love with burlesque all over again, and fees include your performance opportunity at our end of term graduation show.